Seat 8 People: White Exterior & Black Interior, Stereo iPod adapter, Fiber Lighting, Star Lights Mirror Ceiling J seat. Seats 11 Person: Black Interior & White Exterior leather seat Premium Audio system, IPod Auxiliary Fiber Lighting. Destiny, one of the Cheap Limo Service West Vancouver BC operators in the area, gives you all the reasons to enjoy West coast the most luxurious yet practical way possible. We don't offer dirt-cheap rides—what we give is value-for-money trip of a lifetime. Our Affordable West Vancouver Limo Service rates have always been sensible. 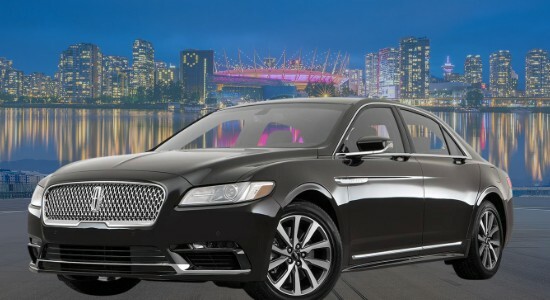 West Vancouver Limousine Service Vancouver Airport flat rate can be good for point to point or even more while our hourly fees are recommended for those taking short trips or want to have more flexibility when it comes to budget. Definitely, our West Vancouver Limousine Service Vancouver Airport will take you to all the sights and sounds that define the region, from the Ambleside Village where you can find the Lions Gate Bridge and Marine Drive to Village of Horseshoe Bay, where you can board the BC ferries and see a different side. Catch some celebrities or perhaps some of the best local restaurants in Dundarave Village or shop in Caulfeild or Park Royal Village. Cheap Limo Service West Vancouver BC can create a travel package that is just suited for you, whether you are interested in food, sports, concerts and other live performances, or night life. Our limousines will be your main transport regardless if you are staying in the area for a day, overnight, or a couple of days. A wedding is not complete without a Wedding Limousine service West Vancouver to provide transportation for the Bride & Groom. Wedding limos play major part in the wedding planning and should not be left to chance. Make your Airport Limo West Vancouver BC booking in advance. We send you an email to confirm your booking, so no need to worry about, getting late for your flight. Also, Advance booking can be made for any time during day or night. Choose Vancouver wineries from the list and let us know which Fraser Valley wineries you like to visit. Then we can setup Affordable West Vancouver Limo Service wine tasting tour of these wineries on your behalf or call them directly. 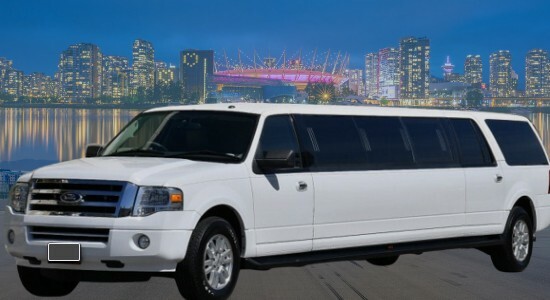 Our Cheap limo West Vancouver Prices can also be hired during special occasions. Book a nice trip all around Downtown and North Shore while celebrating a wedding, birthday, anniversary, prom, or graduation. In fact, our limos are so cool you'll find a reason to get a ride. We can also recommend our vehicles and Affordable West Vancouver Limo Service for your corporate activities. Do you want a more unique team building? Do you want to leave a nice impression to your future clients, business partners, or investors? Get a limo. Destiny, one of the premier limo operators in the BC area, gives you all the reasons to enjoy West coast the most luxurious yet practical way possible. We don't offer dirt-cheap rides—what we give is value-for-money trip of a lifetime. 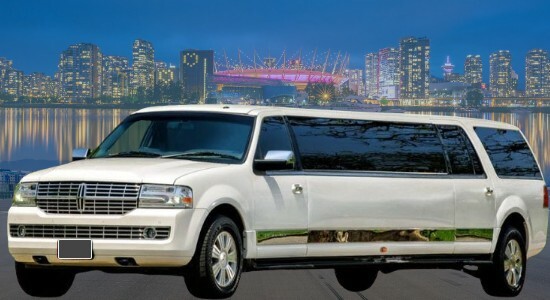 Our Limo Service Vancouver rates have always been sensible. Our flat rate can be good for point to point or even more while our hourly fees are recommended for those taking short trips or want to have more flexibility when it comes to budget. Your amazing visit West Vancouver Limousine Service Vancouver Airport can start at the international airport. You can arrive at airport, and our airport limo can pick you up at your schedule of arrival. Our chauffeur can meet you so you'll immediately have someone to help you with your luggage. No more waiting, carrying all your luggage all the way to the transport station, craning your neck just to find your designated driver, or lining up in taxicabs. Airport Sedan Car Service can have your adventure the soonest time possible. Destiny Limousine is committed to giving each customer great value for the money. For this reason, we as a company has introduced airport Sedan Car service for both Lower Mainland and Fraser Valley. Custom packages are tailored to fit individual needs and preference. Clients get an option to choose between hourly rate, daily prices and Airport Car Service Vancouver BC flat fees that compliments their budget. Aside from Affordable Limo Vancouver to Whistler. Destiny also specializes in providing corporate black car service, late model luxury sedan, luxurious, safe, professional, and reliable transportation for graduations, weddings, wine tours, city tours, and business travels. Airport Limo West Vancouver BC to Whistler and Shuttle back to YVR, Harbour Air, South Terminal or BC Ferries. Airport Shuttle all the way Port Moody, Chilliwack, Abbotsford, Delta, Coquitlam, North Vancouver, Langley Township, Mission or Pitt Meadow. 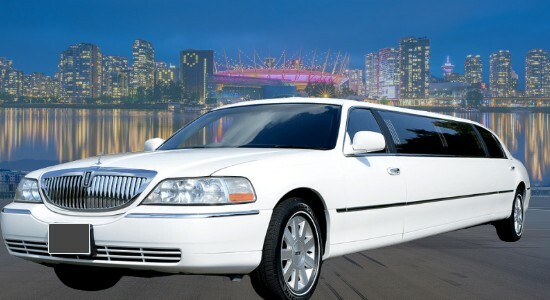 Rent Limo West Vancouver, Surrey, White Rock, New West, Richmond, Burnaby, all over Fraser Valley. Reliable YVR Airport transfer just for yourself or transport corporate group for Christmas, Award function, family dinner, night out having fun or birthday celebration. We are a good option for ridesharing, luxury ride, shuttle people from one place to another. West Vancouver Limo Rates are a better option for the group when you compare us with West Vancouver taxi rates.